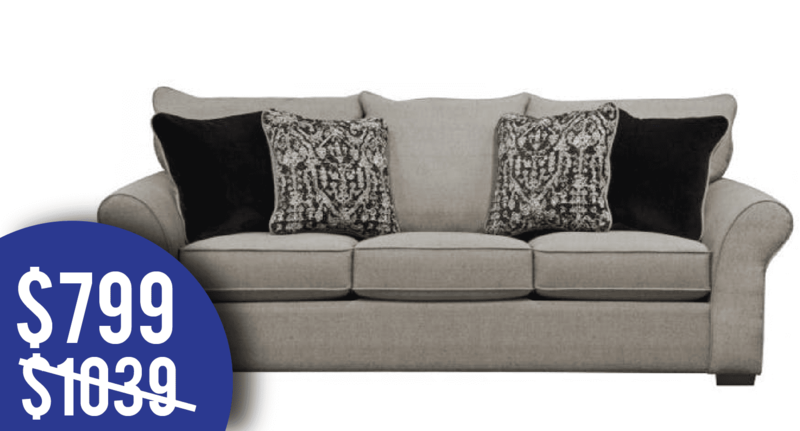 We have the furniture you are looking for. 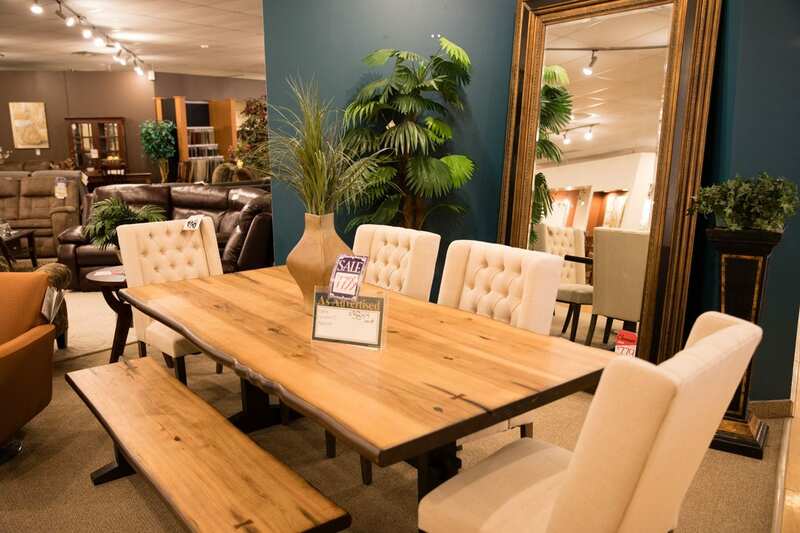 Tables to match your style and family size. 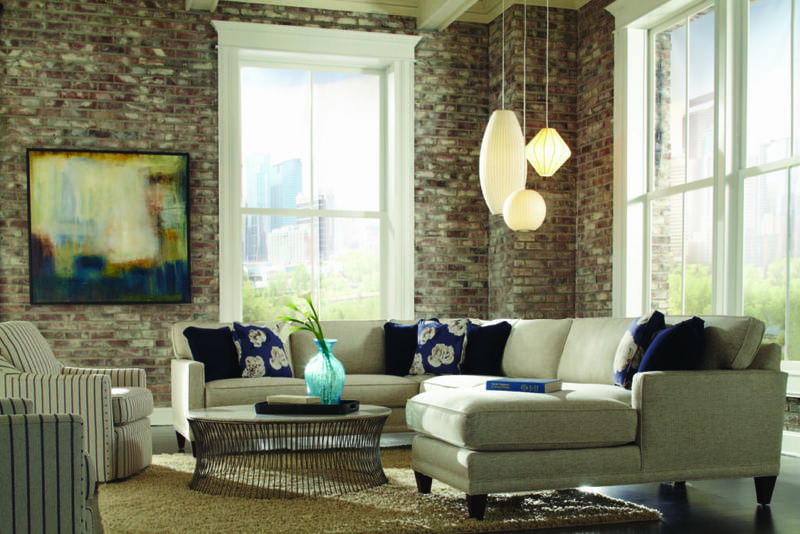 Create the perfect ambiance with our skilled staff designers. 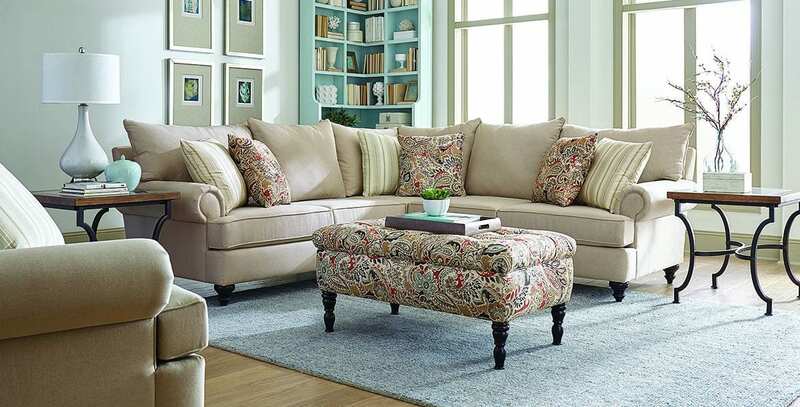 Stop by our Henrietta showroom to find great pieces of furniture for every room in your home. 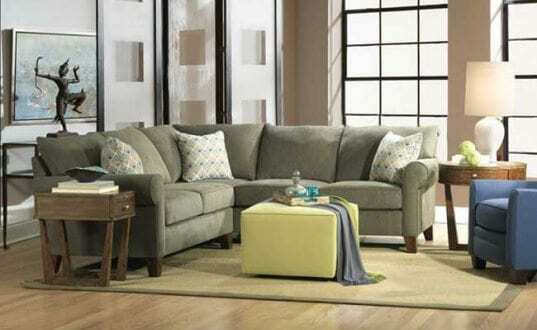 High-Quality Rochester Furniture that will feel good and look good for years at unbeatable prices. Flash Sale going on now! 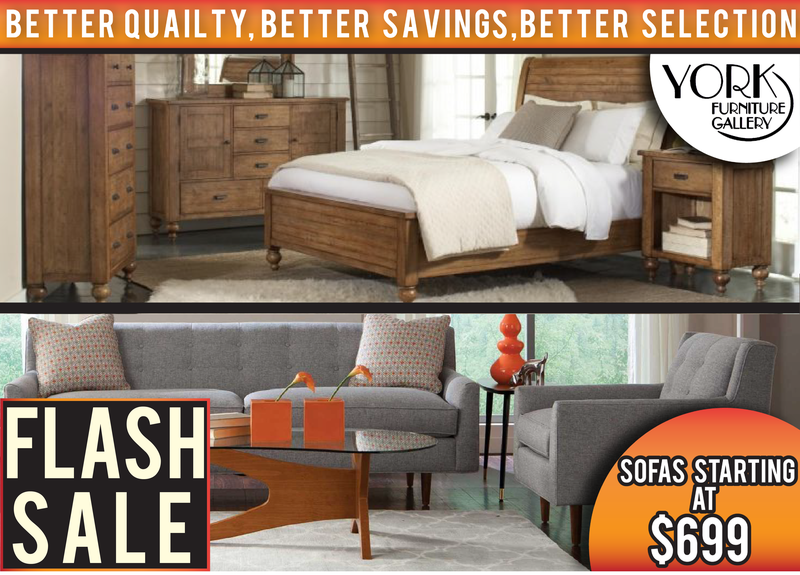 Come into the York Furniture Gallery today for amazing savings. 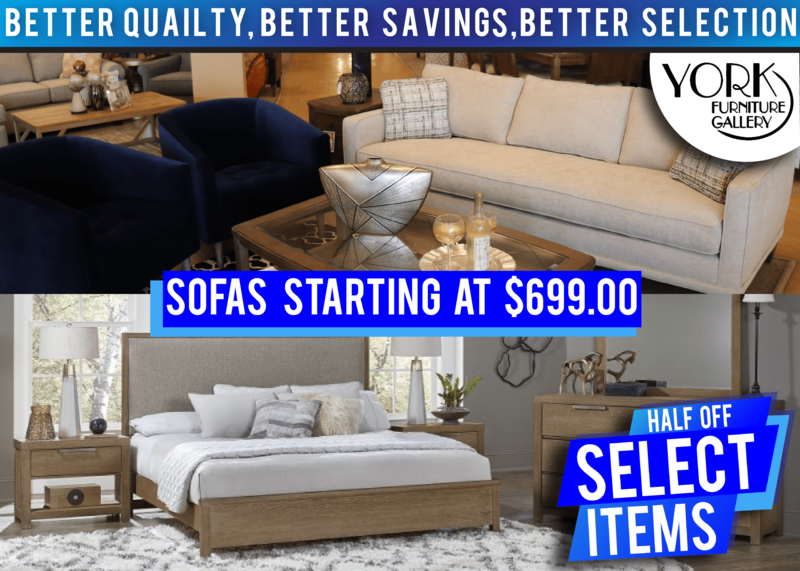 Whether you’re shopping for your living room furniture, dining room, or bedroom, York Furniture Gallery offers quality furniture and mattresses at the best value in Rochester. 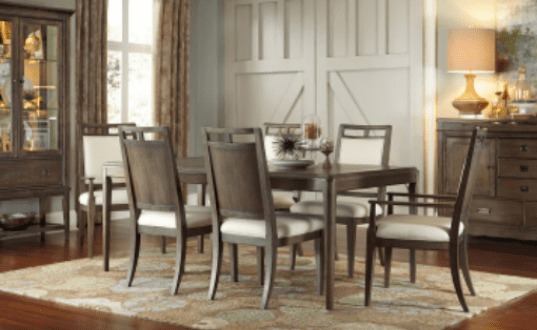 Transform your dining room with a brand new dining set; recreate your bedroom with an updated style; turn your living room into the stylish room you always dreamed it could be, and find the perfect sectional, leather couch, loveseat, sofa or recliner for your living room with help from York Furniture Gallery. 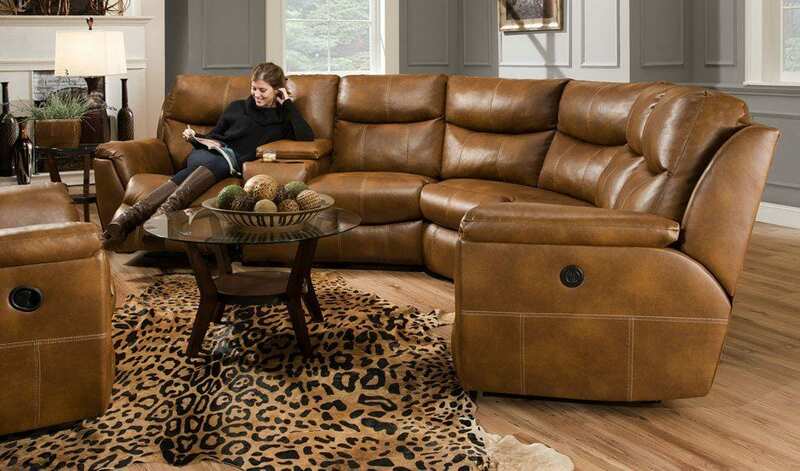 Our friendly and knowledgeable experts make us the go-to place to shop for furniture and mattresses. 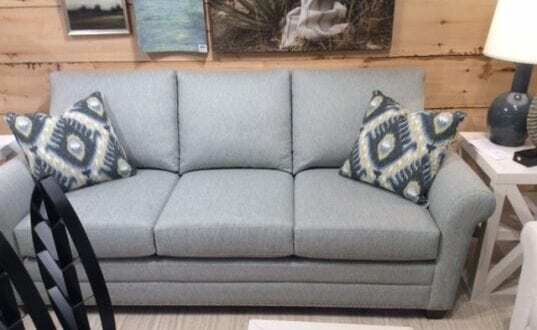 We offer Free In-Store design assistance so you can pick the perfect sofa, chair, dining table, bed, dresser, entertainment center, or mattress to fit your home. Stop by our location and get started today. 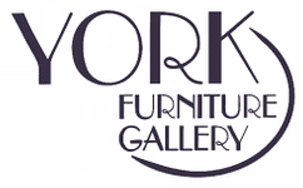 If your looking for quality furniture at an affordable price, York Furniture is your place. 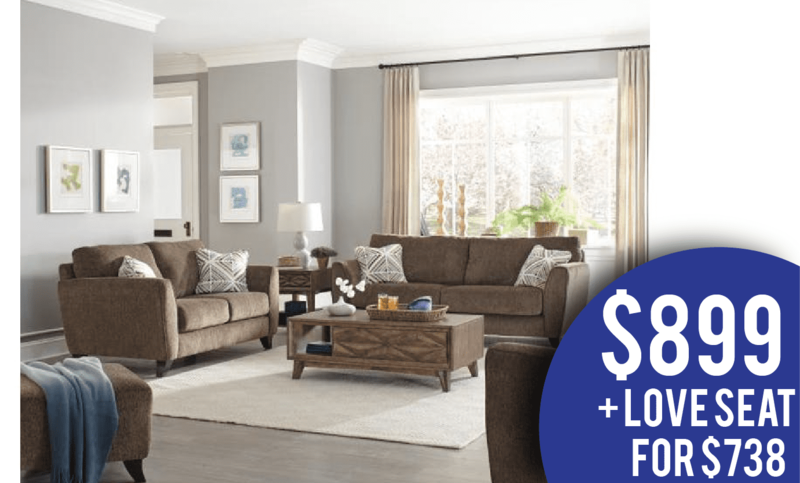 York Furniture has that unique style you are looking for! 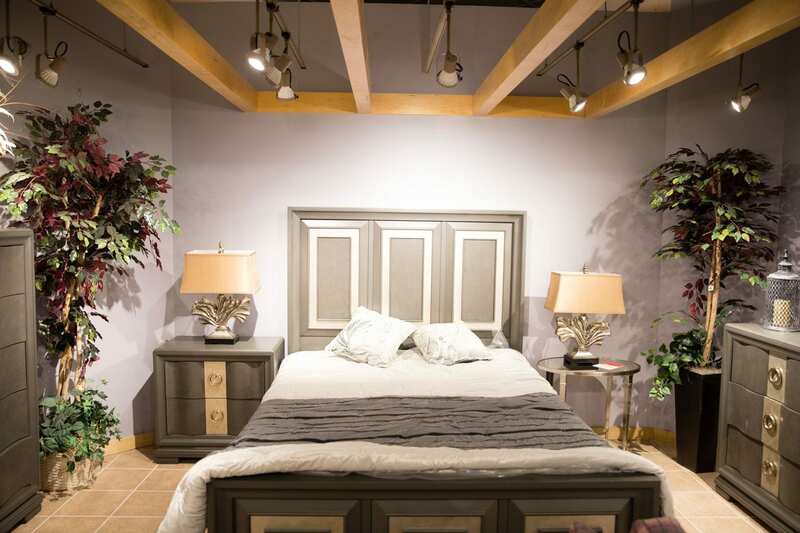 Our in store designers are trained to help you find the right piece of furniture to both fit your budget and style. We are easy to reach from anywhere in Monroe County. 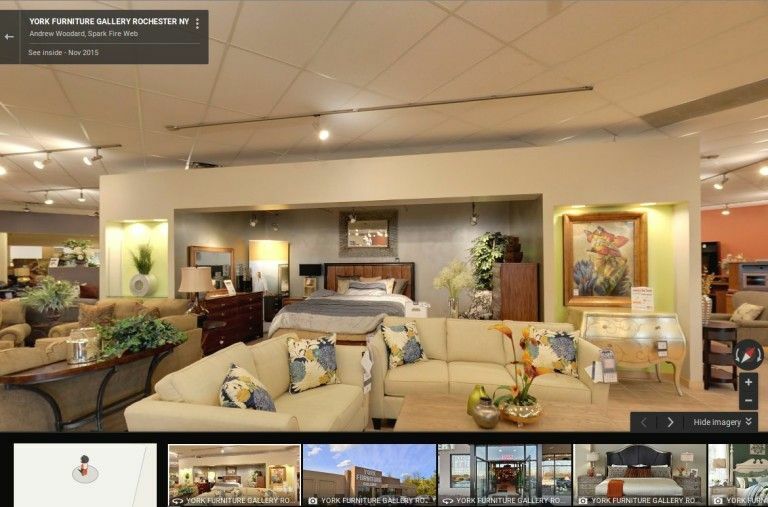 All the way from Greece to Victor to Webster we are a must stop for furniture shoppers. 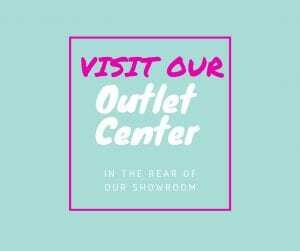 We carry the best Brands from Rowe, La-Z-Boy, Bassett XPress 2U Craftmaster, Restonic, England, Best Home Furnishing, Vaughan Basset, Legacy, Hammary, Pulasky, and Lane Furniture.